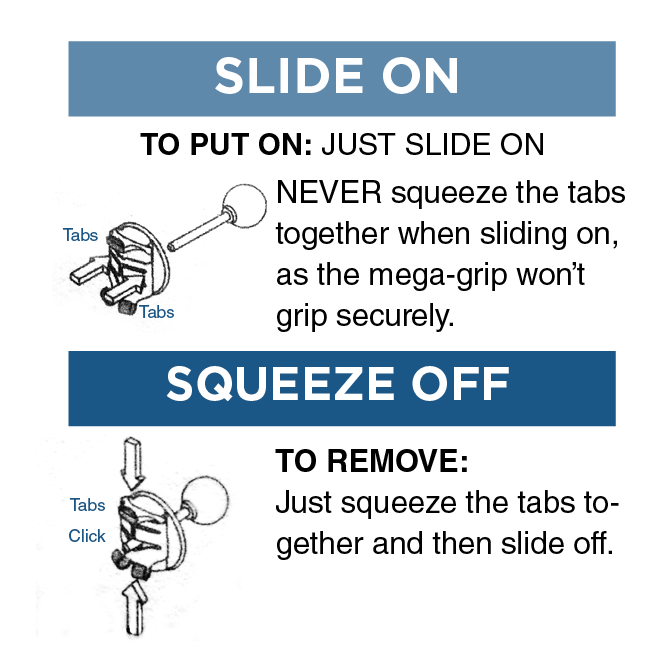 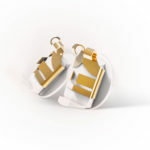 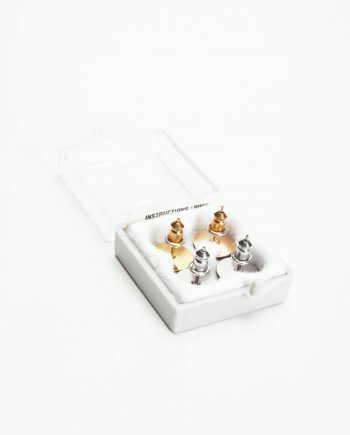 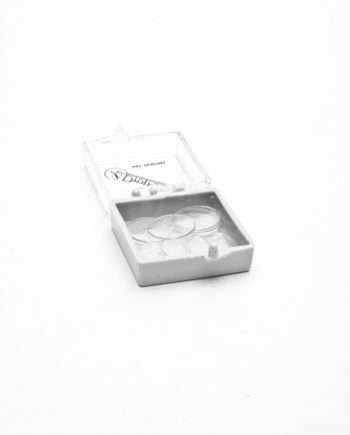 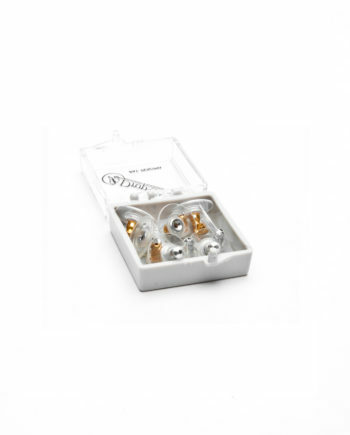 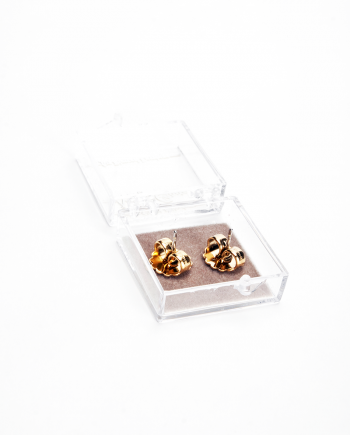 SecureLox™ prevents earring loss and makes lost earrings a thing of the past! 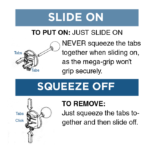 SecureLox™ patented technology securely grips the earring post and can withstand a force up to 1,000 times its own weight – yet it’s as easy to release as ordinary earring backs. 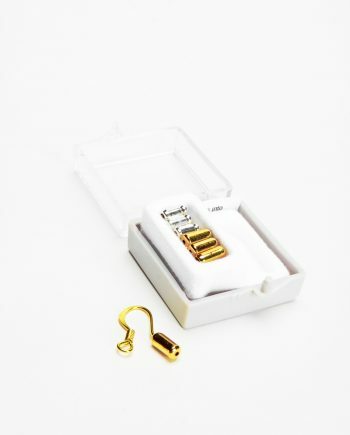 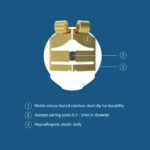 Can be used with threaded posts for screw back replacement. 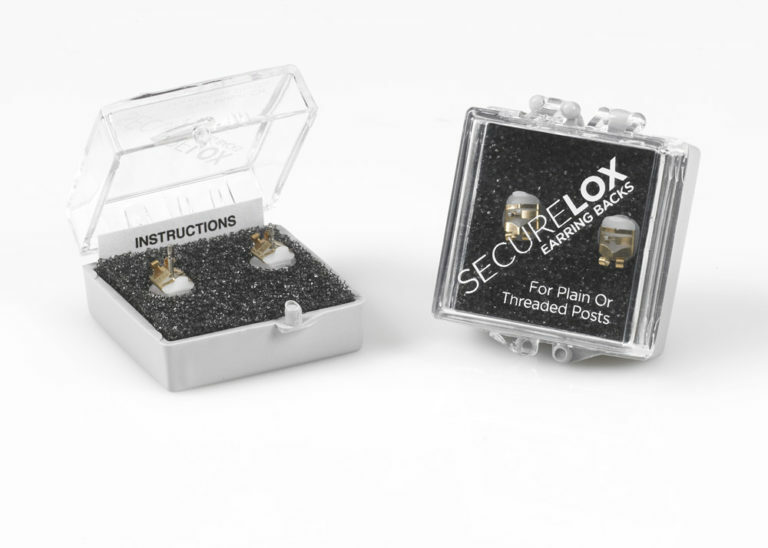 SecureLox™ patented technology securely grips the earring post and can withstand a force up to 1,000 times its own weight – yet it’s as easy to release as ordinary earring backs. 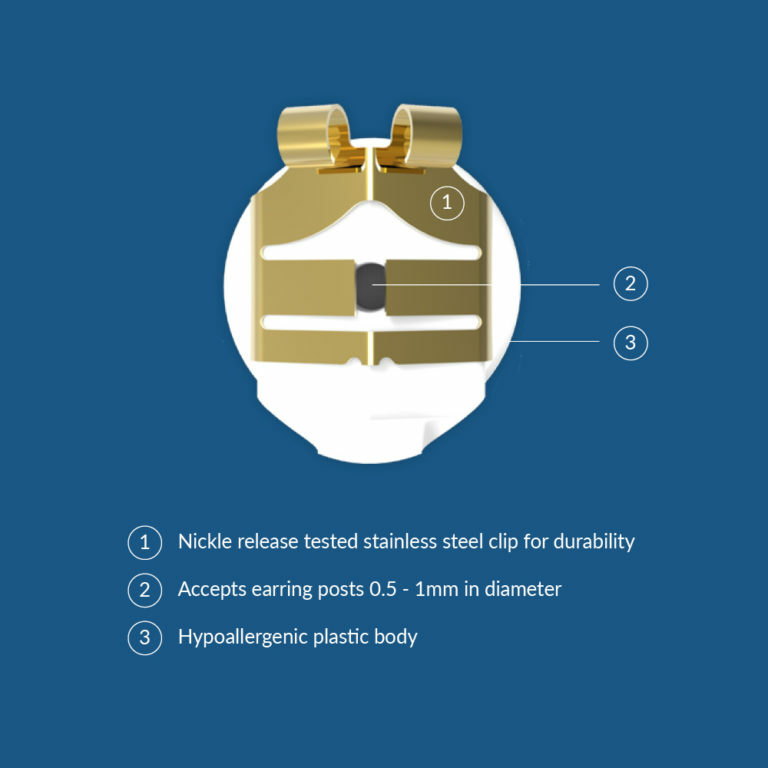 Can be used with threaded posts for screw back replacement. 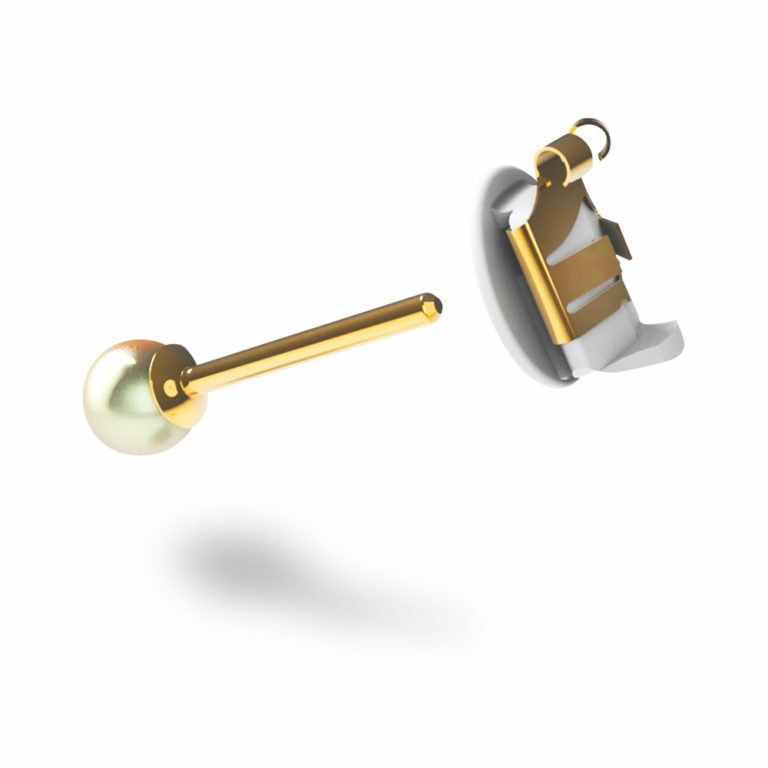 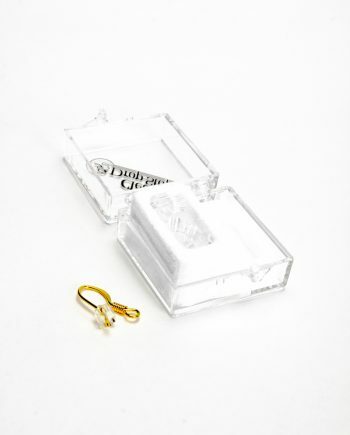 Great for kids to stop from pulling off earrings. 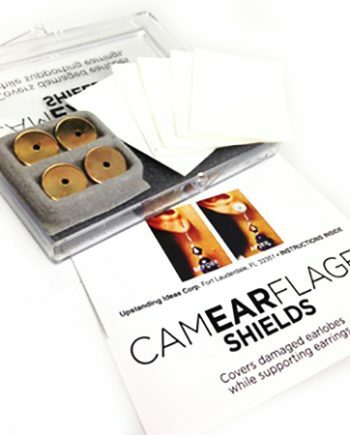 We suggest practicing putting them on and taking them off on the posts before you apply to the earring worn to get familiar with how the release works.